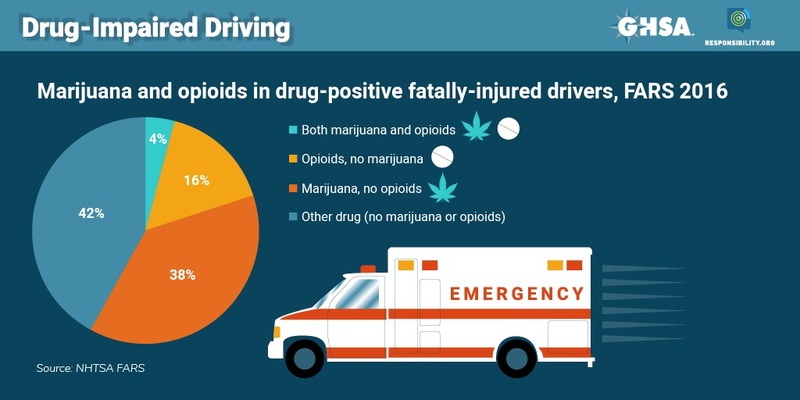 Don’t be tempted over the next few days of new year’s revelry to drive while distracted or intoxicated — whether under the influence of alcohol, marijuana, or prescription drugs. 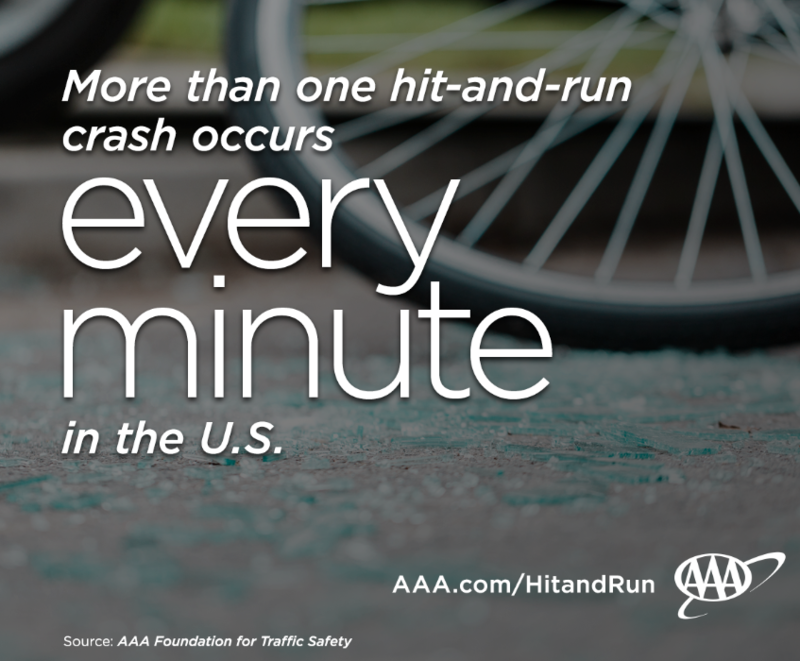 It’s a myth that the start of the year is the deadliest time for motorists across the country. 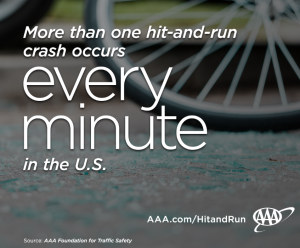 But Jan. 1, statistically and without great explanation, has been most lethal for pedestrians nationwide. Pedestrians also are in greater harm’s way than they should be here in Washington, D.C. 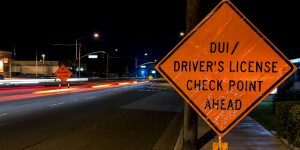 Drunk driving poses significant problems in the nation’s capital, where alcohol-related fatalities increased 33 percent in 2017. Officials in the District of Columbia need to crack down even more on an issue that puts motorists, pedestrians, and cyclists alike in peril. 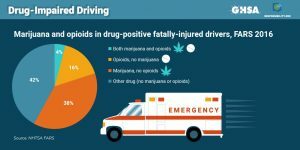 There’s been a deadly side to the nation’s opioid drug abuse crisis and increasing number of states’ legalization of marijuana: A leading safety group says the number of drugged drivers killed in car crashes is rising dramatically. All critters great and small may be adorable and adored, but some extreme and unsupported claims for the mental health benefits that pets bring may be launching a needed correction in how so-called emotional support animals get accommodated in public spaces. 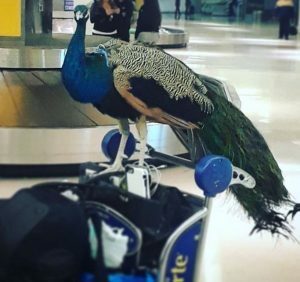 It would be tough to make up this story, much less explain why a recent United Airlines passenger, a performance artist, thought it appropriate to try to fly with her pet peacock (he’s shown in a photo taken by his owner and posted on his public Instagram account). 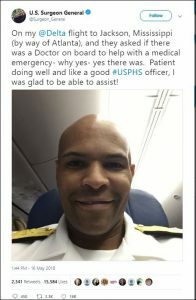 She claimed it was an emotional support animal, protected under disability law, and she said she had purchased a separate seat for the hefty bird. 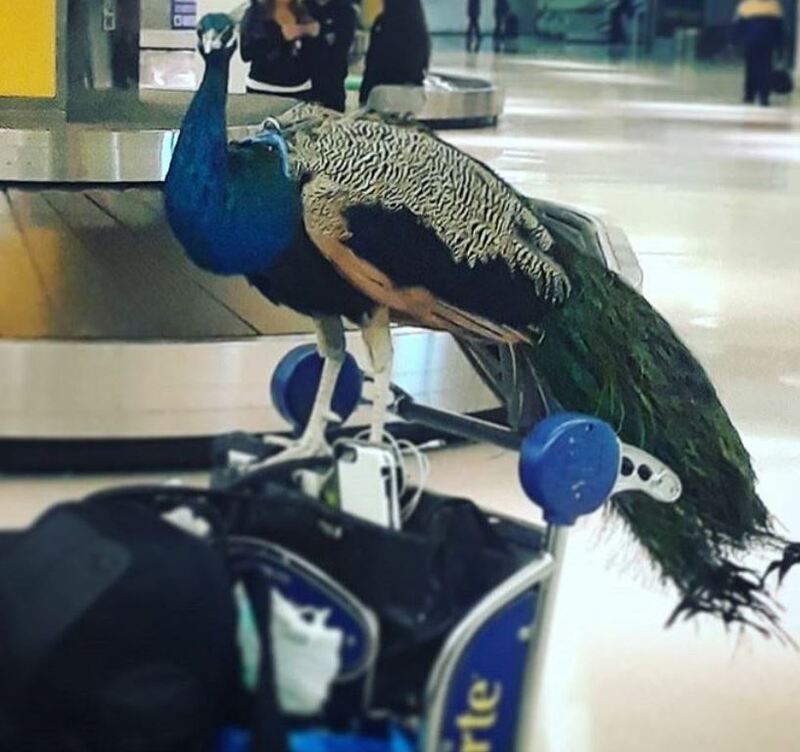 United, which hasn’t endeared itself to the public with its customer service, said it thrice had told this passenger in advance that her peacock wasn’t getting on its jet. The clock may be counting down to 2017’s end but Mother Nature isn’t giving up on whipping up calamities that wreak havoc on parts of the nation’s health care system and millions of Americans’ well-being. After swaths of the country were inundated by hurricanes and flooding, the West Coast is now battling yet more huge blazes. Raging wildfires in Southern California not only have added big time to the billions of dollars that such blazes have caused this year in damage and suffering to people, property, and animals, they also have provided the entire coast with a harsh reminder of the importance of air quality to health. With luck, public cooperation, and outstanding work by fire fighters, police, and other first-responders, the loss of life has been low in a series of blazes on the Westside of Los Angeles, in the city’s northern reaches, in San Diego, and most especially in Ventura and Santa Barbara. 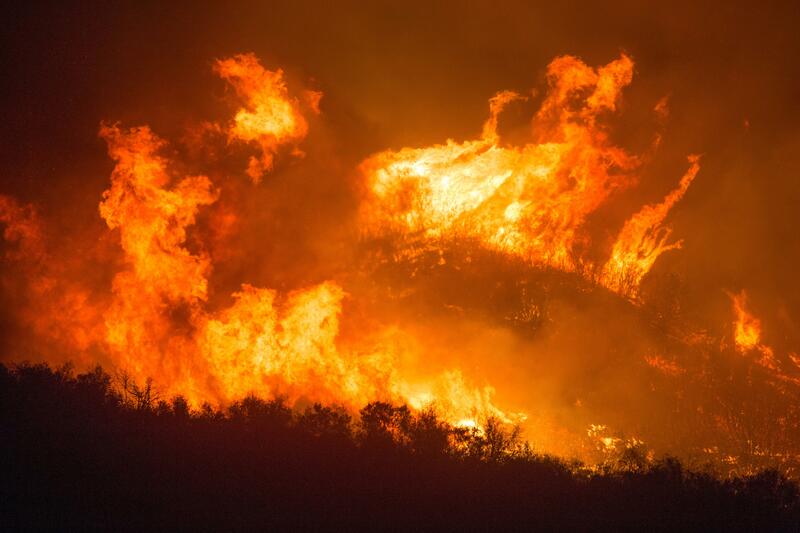 The “Thomas Fire,” burning over hundreds of acres in Ventura and Santa Barbara, has become the third largest wildfire in California record books. The Southern California blazes follow hard on the heels of disastrous infernos in Northern California’s wine country. 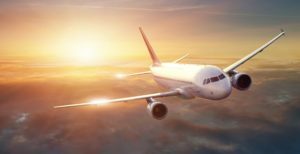 Tens of thousands of Americans will hit the skies in the next few days, struggling to squeeze in that last bit of business before the holidays shut down 2017 opportunities. Are these business travelers harming their own health? The New York Times has put up an interesting report on the ubiquity and stress of business-required travel, arguing that jet-setting for work not only has lost whatever glamor it once may have held but also that experts increasingly are worried about the health toll it inflicts.